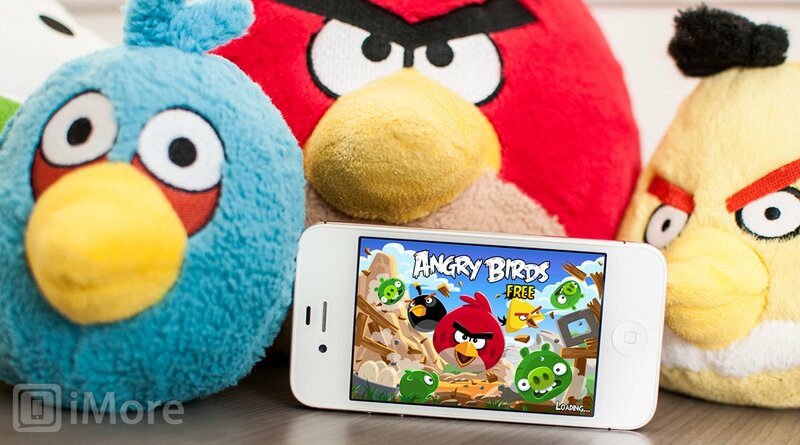 Angry Birds is not only a breakthrough iOS game, and one of the first new franchises to become a household name in years, it's also just turned three. That's three as in third birthday AND three as in 3.0. To celebrate, Rovio has once again updated their $0.99 wonder with new characters, new levels, and new challenges. Happy Birdday! Can you believe that Angry Birds is turning three? We sure can't! Celebrate with 30 NEW LEVELS, birdday cake, and the bubbliest bird ever -- Pink Bird! But watch out for the cake -- it's not a lie, but it packs a BIG punch! The 30 new levels include 15 party levels and 15 Bad Piggies inspired levels. The update also includes iPhone 5 and iPod touch 5 widescreen support. Since the launch, Rovio has added Angry Birds Seasons, Angry Birds Space, Bad Piggies, and most recently, Angry Birds Star Wars. All of those build on the concepts, mechanics, and charm of the original. If by some chance you haven't played it yet, go and grab it and see where it all began. If you've been playing it since day one, go grab the update and enjoy the celebration. Congrats Rovio, and happy birthday, Angry Birds!